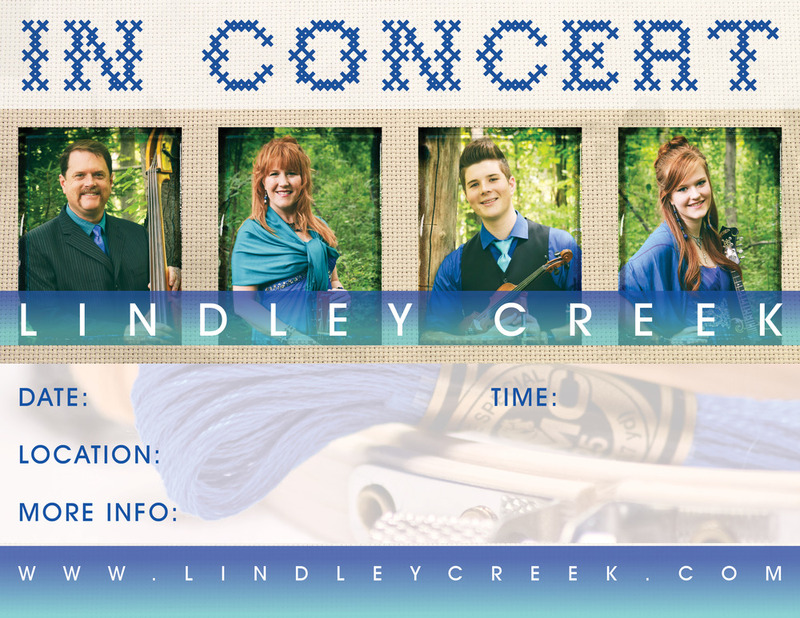 Back in the Fall we worked with a Gospel Bluegrass group, Lindley Creek. 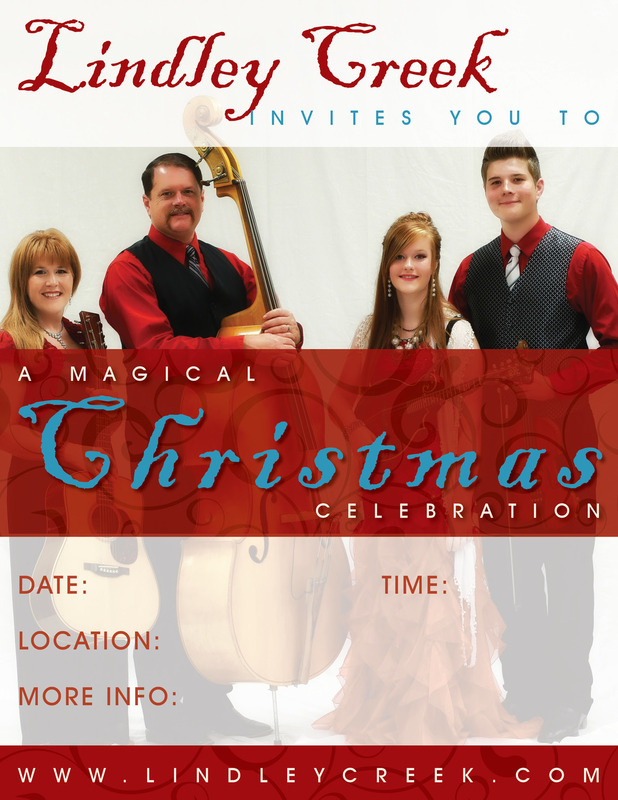 The group is made up of the Greer Family. 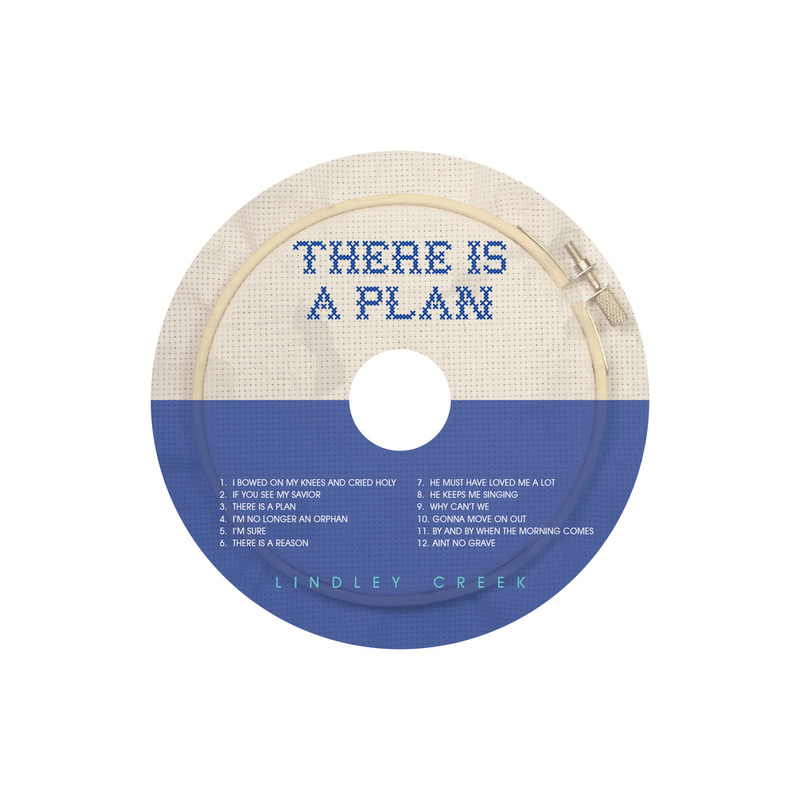 We had a number of projects which included a CD, CD Jacket, event posters, prayer cards and business cards. We created all design elements in house with our photography. The group photos and individual photos were shot by Anna Jaarda. 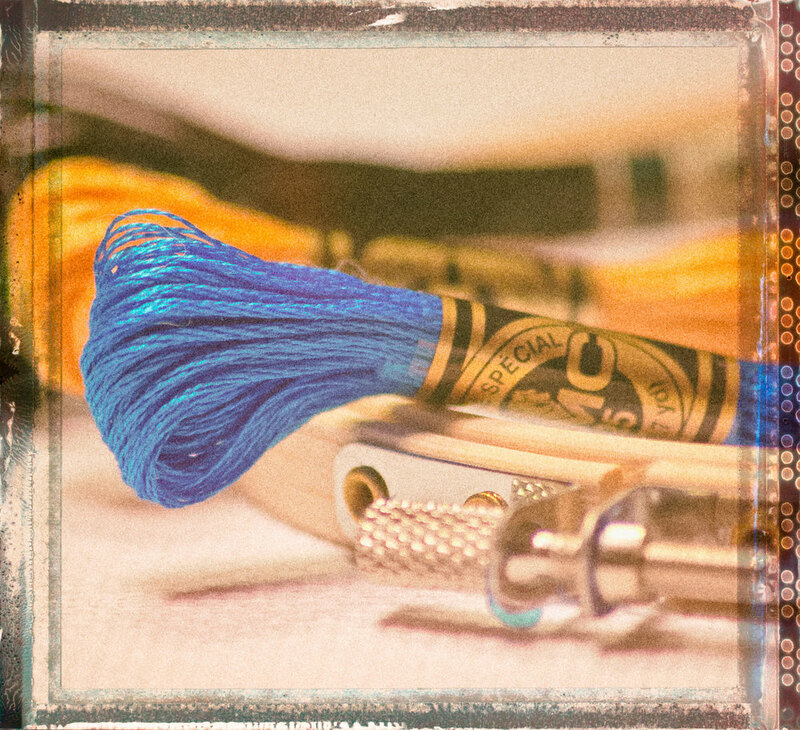 We did a few things to have fun with the project in our photography studio producing design elements which included the canvass, a hoop and various strands of thread. A trip to the hobby store really helped this design to come along. A conversation with Kathie Greer really helped with grasping the concept of the project. 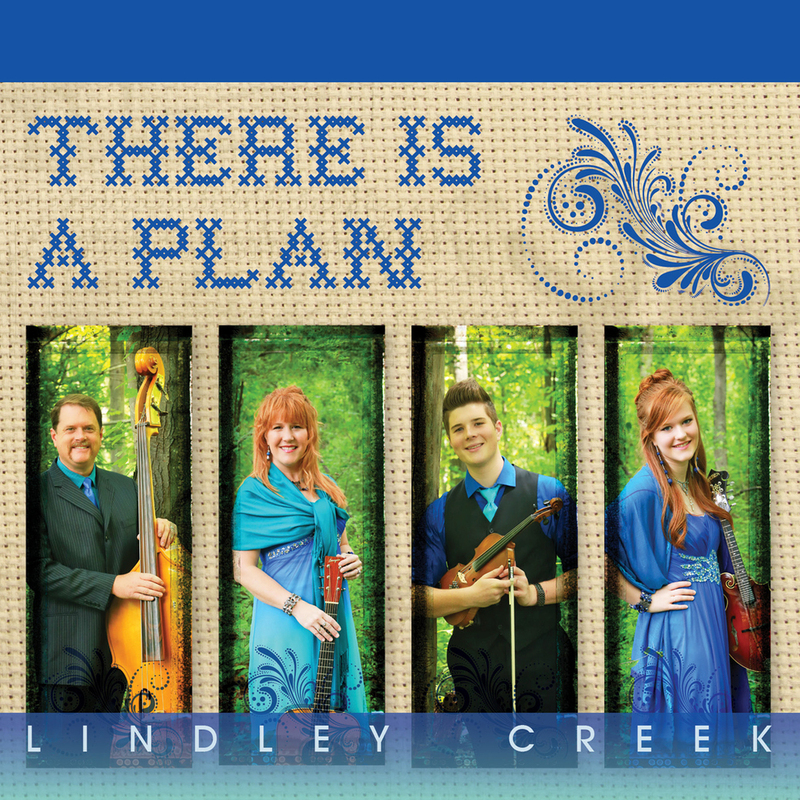 The Title Song, "There Is A Plan," was the inspiration for the cover. If you look at the back side of a needle point, it doesn't look very pretty, when looking a the front, you will see the beautiful finished work. This is a picture of how we must see God. We don't understand all of his ways, but there is a plan and a beautiful finished work being done on us. 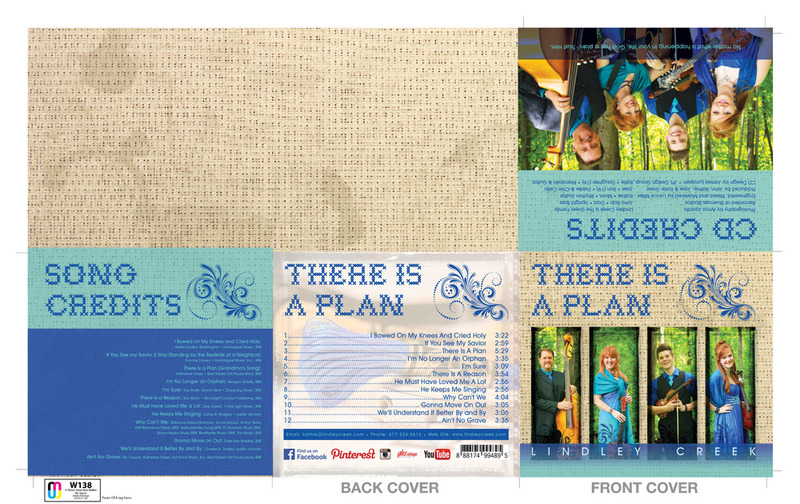 Click on the images below to get a better view of the print design and individual photos that we added to contribute to the project.